I remember the first thing I learned from IMBB is that parabens are the monsters that we’ve to look for when we buy any beauty or skin care product. Thanks to IMBB, for making us aware about the harmful chemicals that we’re forced to use daily, at times unknowingly. Only when we’re well informed about it, we can make the right decision and help others. First step has already been taken by IMBB; it’s time to take it to such a level that manufacturers are forced to make ‘paraben- free’ products for all. Parabens are the preservatives used to preserve beauty or skin care products. Without preservatives, fungus, bacteria and other micro organisms would grow inside the product making it unsuitable to use. Thus, parabens increase the lifespan of the products. Though we have been using parabens for the last 70 years, it is only recently that medical experts have started showing their concerns over the harmful effects of parabens on our body and skin. According to some experts, up to 25% of parabens in cosmetics are safe to use. Parabens are also used in some of our foods and medicines. 1) Toothpaste – Yes, the culprit resides just where you least expected it. Parabens are widely being used in toothpastes to preserve the minty flavor and freshness. The risk of parabens intake is also high in toothpastes with mint extracts. 2) Other than toothpastes, parabens are used in sunscreens, shampoos, conditioner, hair products, moisturizers, anti-ageing serums, mascaras as well as shaving creams. In the several researches done by the scientists, it’s been assumed that parabens absorption or consumption of parabens could be one of the reasons behind many damages in our body. 1) Medical experts believe that parabens could be one of the reasons for growth of cancerous tumors in our body. In a research work , it was found that most women with breast cancer had parabens inside their body. It is assumed that the deodorants that we use daily contain parabens. It spreads to our breasts from our underarms through absorption and can cause cancer. Those who’ve history of breast cancer in their family should strictly stay away from such products. 2) Even men are not protected from the harmful effects of parabens. The absorption of parabens affects the male reproductive system as well. 3) Parabens especially ‘methyl paraben’ causes premature ageing. 4) Parabens are harmful for infants and children, and can cause developmental disorders, dysfunction of the immune system and learning problems. 5) Parabens are harmful for women’s reproductive system as well. Check the list of ingredients! It is mandatory for the manufacturers to mention the ingredients, especially if it contains parabens in it. Therefore, before buying anything you MUST check the ingredients list that is used in the product. 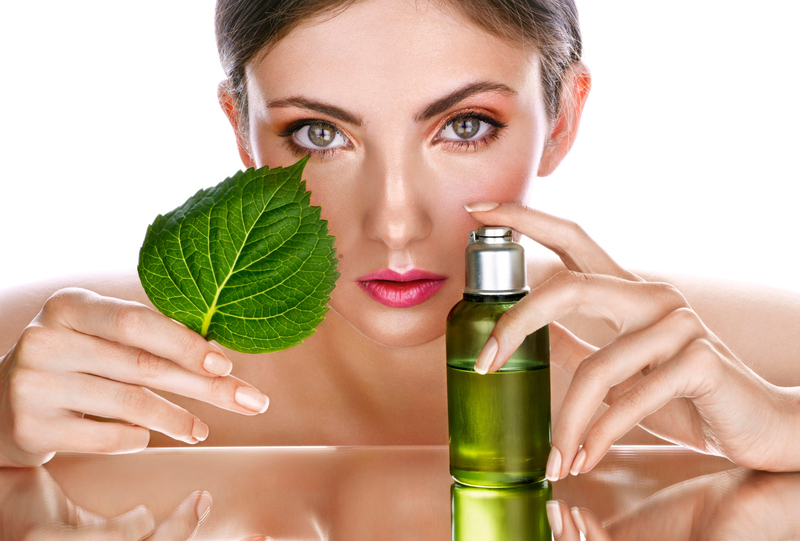 1) Look for products that use “organic acids” instead of parabens to preserve their products. Organic acids are not harmful. The examples of organic acids are – diazolidinyl urea, sodium benzoate, and potassium sorbate. 2) To go completely “parabens free” may sounds difficult, but it is not impossible. It will need lots of planning and your time, but it’s important for the wellbeing of your loved ones and even yourself. Plan before you buy anything, do not pick any random things without checking the ingredients. Check out websites that provide paraben-free products. You’ll get lots of options from all over the world and that’s too at reasonable price. 3) Search for ‘Paraben Free‘ products on IMBB. 4) Use herbal or organic products. Shahnaz Hussain is not paraben free… I used to use their pearl cream. It was one of the best cream that I got to use, but as it contains paraben I had to discontinue.